Classic RC is a museum for Radio Control cars, motors and electronics. We try to preserve some of the history and showing the fantastic designs of early days. You could find cars you maybe have run long time ago, but also World Championship or Nationals winning cars, personal cars and prototypes. But we think a museum should exhibit more than “just” cars, so early electric motors, old electronic speed controls etc. had been on show at Classic RC right from the beginning. Vintage bodies, drawings and Specials could be found also. 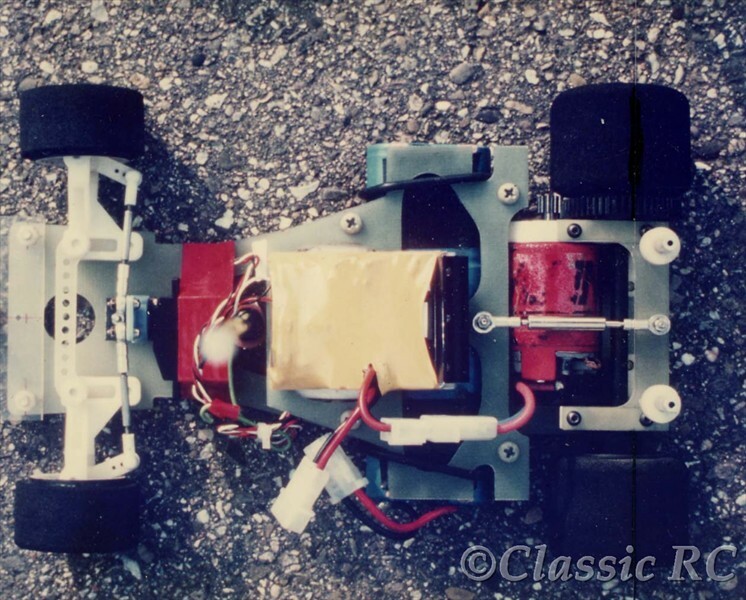 In the beginning we started with electric pan cars any scale, sections for offroad and 1/8 scale will be introduced later. At the workshop section you can find new arrivals waiting for completing or restoring. Please take a seat and enjoy a jorney through Classic RC. For navigation please use the pulldown menu at the top. Moving through the menu and submenus you will find a quick way through our pages. Clicking the Home button or our Classic RC logo you always will be directed back to the entrance. Clicking on pictures will show them enlarged, for returning to the regular site please use the Back button of your browser.